The first order of business as 2015 comes to a close is to sift through all of my favorite songs that I first heard this year (or perhaps late last year, and it just took me a little longer to appreciate them) and attempt to put them in order, which as usual starts to get a bit silly below the top 30 or so. Music videos and some live performances are embedded for that first chunk of the list. As I’ve done in previous years, I’ve also got a Spotify playlist that covers a lot of these, limited to a song per artist and more in chronological order of when I discovered them. Here are my first impressions of the latest releases from Circa Survive, Björk, The Good Mad, and Archis. 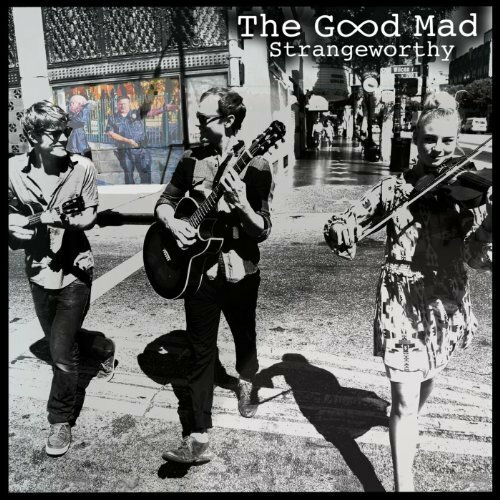 The Good Mad – Strangeworthy: Why Should the Liars Die? In Brief: Imagine Nickel Creek with slightly more of a pop/rock bent, and you get this young and eager band, who delivers much better results on this EP than you might expect from a side project by an actress who used to be in a tennybopper girl group.